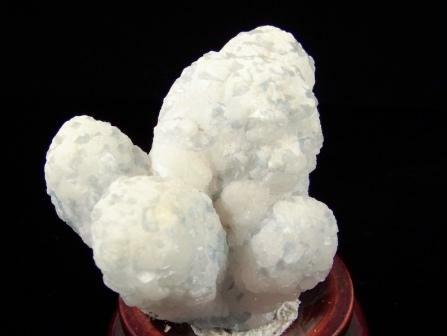 Calcite with Celestite from the Lamojma Mine, Gallegos, Chihuahua, Mexico. Size: 2" x 2-1/2" x 2-1/4". Wt: 135.89 grams.